Sharon Lorenzo checks out the Warhol exhibit at The Whitney Museum, New York. It has been 31 years since the death of Andy Warhol, and the Whitney Museum’s curator, Donna de Salvo, has mounted an extensive installation devoted to the depth and breadth of his transformative career. Born in Pittsburgh to parents from Slovakia, he attended Carnegie Mellon University and graduated with a degree in design in 1949. After the tragic death of his father from liver cancer, Andy moved to New York City with his mother Julia with whom he lived until his own untimely death in 1987 at age 59 of cardiac arrhythmia. Starting as a graphic designer then emerging as one of the most important artists of the 20th century, Warhol is noted for both his content and technological innovations that launched a trajectory of influence on successive generations of contemporary artists working in film, photography, and the graphic arts of all kinds. 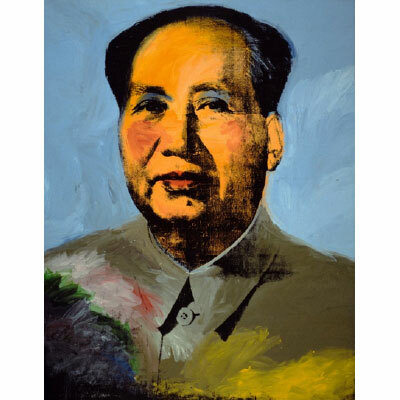 Portrait of Mao Zedong, ( 1893-1976) Synthetic polymer paint and silkscreen, 1972. 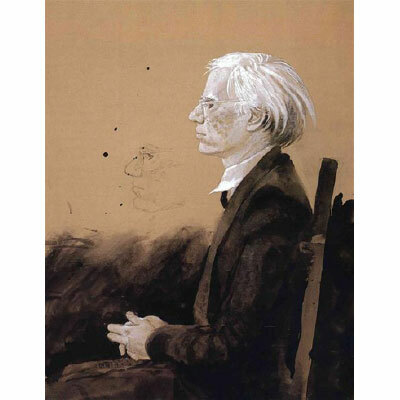 Warhol befriended Jamie Wyeth, the son of Andrew who was an artist himself in New York and Chadds Ford, Pennsylvania. They did reciprocal portraits of each other in 1976, an intriguing way to see how Warhol was interpreted by one of his peers. 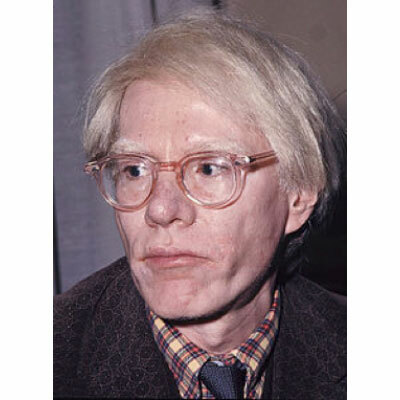 Warhol was openly a member of the gay community in New York but maintained his Catholic faith his whole life. 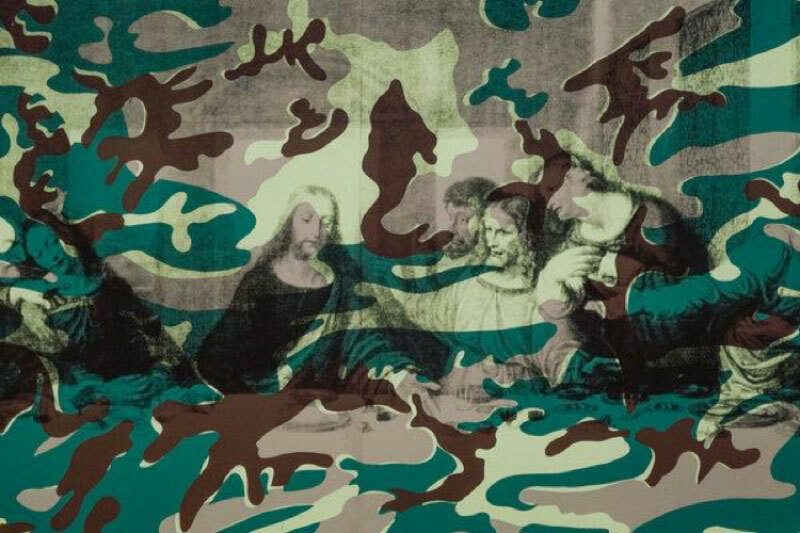 The Whitney show includes a very complex work that Warhol did using a camouflage cover over the Last Supper by Leonardo da Vinci. 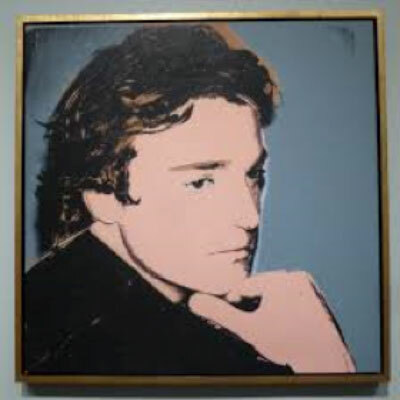 Some have noted that this was a testament to the Aids epidemic and Warhol’s effort to get public support for medical coverage for those affected by same. Reflecting on mortality, it is indeed an irony that Warhol himself died shortly after completing this work. Whether in the midst of New York City or in the fields of Pennsylvania, Warhol took interest in each piece of flora, fauna and memorabilia that came his way. 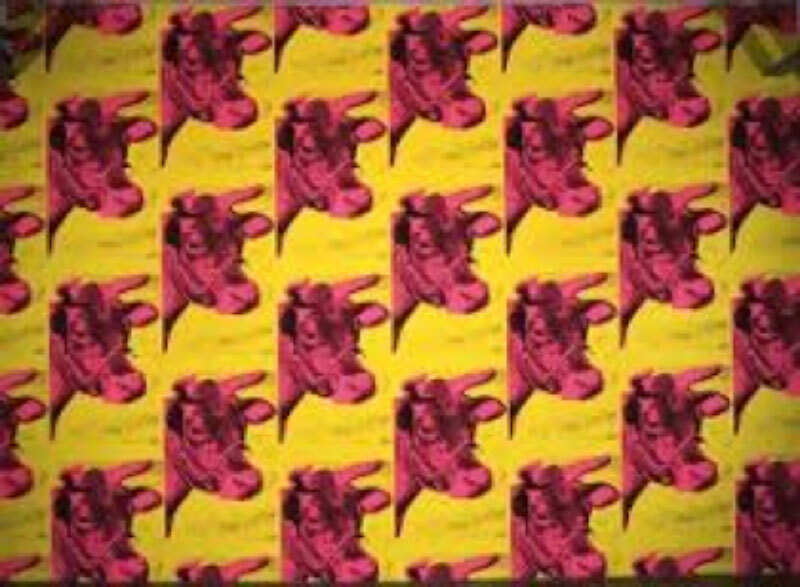 We will always remember the 1986 iconic cow series that sold like hot cakes at the Leo Castelli gallery where all the “A team” in New York just had to have one in their collection. 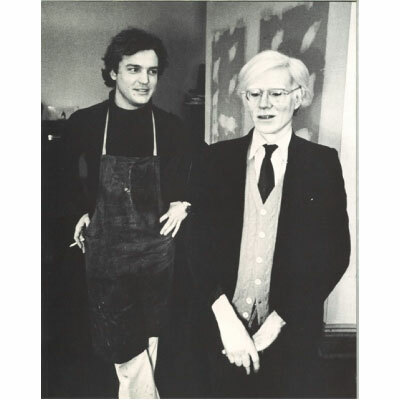 Warhol left an indelible mark on our world making us look at our art environment in a new way each and every day. There is an entire museum dedicated to his legacy in his home town of Pittsburgh, Pa. with 3000 works of art in that location where they can be seen in annual rotations. This exhibition will be traveling to the San Francisco Museum of Modern Art in May 2019 and then the Art Institute of Chicago in October 2019. Holland Cotter, Meet Warhol, Again in This Brilliant Whitney Show, The New York Times, Nov. 8, 2018.